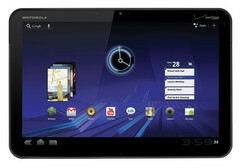 Apple has pulled the trigger on yet another manufacturer, this time with legal complaints against the Motorola Xoom. According to software patent blog Foss Patents, the Cupertino company is suing Motorola over similar issues that the company is currently facing with Samsung. These include external design similarities between the Xoom and iPad. The complaint was actually filed simultaneously with Apple’s complaint against the Samsung Galaxy Tab 10.1 on May 27th. 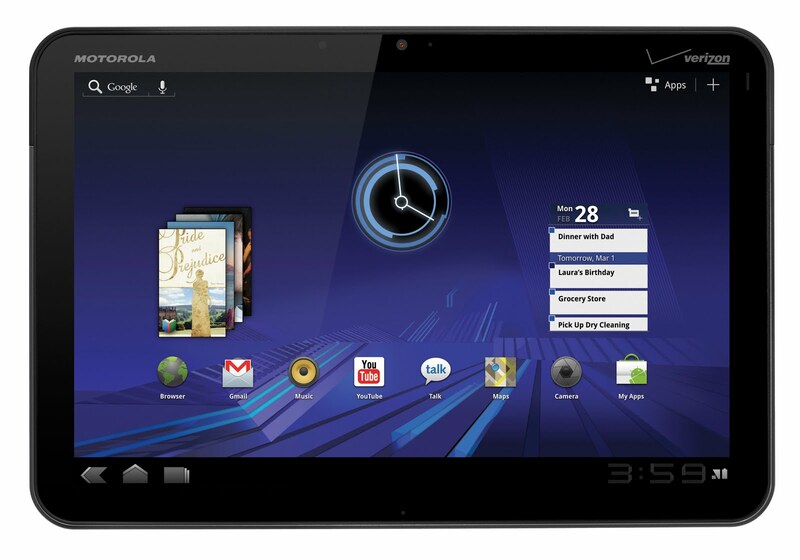 Fortunately for Motorola, Apple may not be getting the preliminary injunction it wants against the Xoom tablet. The source speculates that the Xoom may have already been out in the market for too long for such a court action, at least under German laws. Motorola and Apple have been under legal disputes since 2010 over patents related to iOS and Android smartphones. The recent complaint on the Xoom tablet is expected to be yet another thorn on either corporation with an unknown end date. Unlike the Galaxy Tab 10.1 in Australia, the Xoom tablet is still available for sale around the world where launched and has not been pulled off shelves.